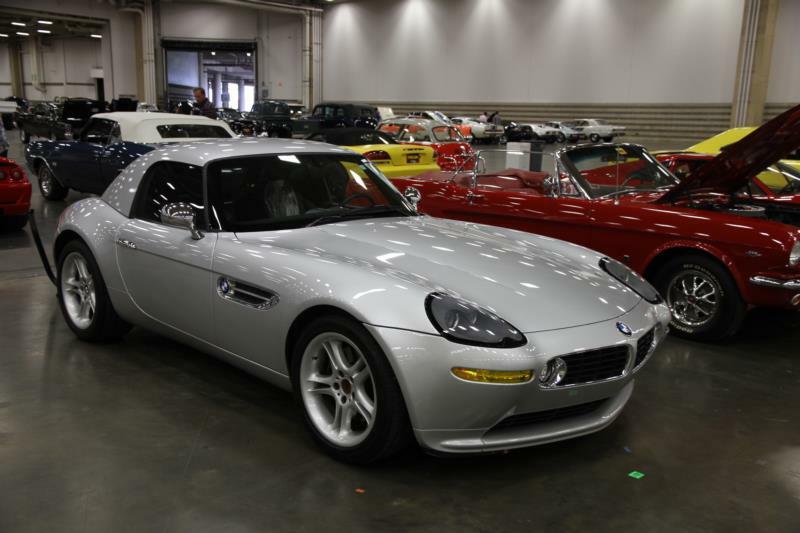 The BMW Z8 was made available to the public in 1999, two years after the Z07 concept car upon which it was built took rave reviews at the Tokyo Motor Show. The production version, designed by Henrik Fisker, was hailed as a modern interpretation of the company’s 507 of the late 1950s, with a similar front end and styling cues, and the car certainly lived up to that claim. Like its spiritual predecessor the two-seat convertible was a capable sports car, but also a refined gentleman’s express. Both cars had sleek and sinewy lines, without being extravagant. 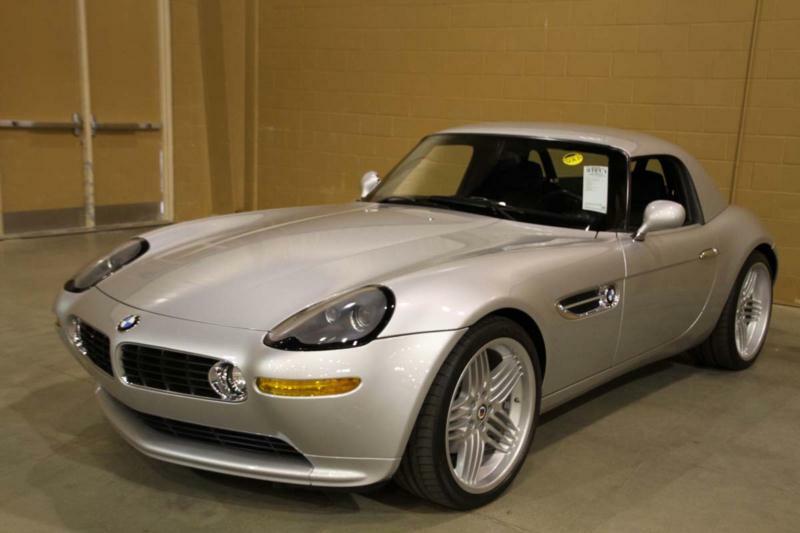 The Z8 used the same 4.9-liter V-8 engine that was used in the M5. Using a DOHC and 32-valve setup to produce 394 hp, the engine gave the car swift acceleration and lots of top end speed. 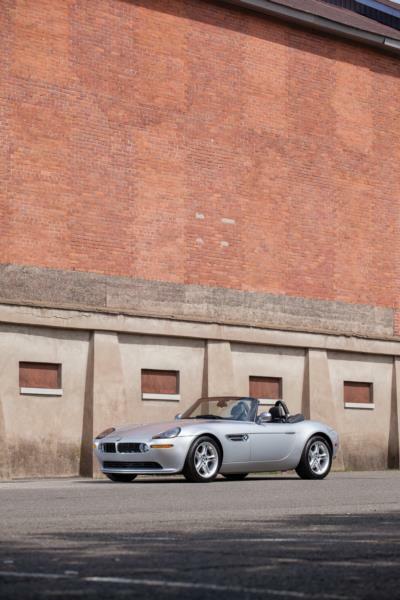 Period road tests showed the Z8 could sprint to 60 from a stop in less than the factory-reported time of 4.7 seconds, and the car could supposedly travel up to 170 mph if the electronically limited 155 mph was overcome. Underneath its hand-finished, alloy coachwork was an aluminum space frame. Four-wheel independent suspension, disc brakes on all corners, a balanced 50/50 weight distribution, and a six-speed manual transmission on the spec sheet all emphasized that the Z8 was built for driving, and the car was confident when pushed on twisty roads and quick through the straights. The BMW Z8 was a driver’s car from the cockpit, too. Gauges and controls were minimal, and centrally placed to provide a better view of the road. Seats were comfortable yet sturdy, and the steering was confident. Famed BMW tuner Alpina produced fewer than 200 Alpina Z8s, all with automatic transmission and a modified version of BMW’s 4.8-liter engine. Power output was slightly less (375 hp) but peaked at lower rpm, and torque was higher than the production model. The car also wore 20-inch wheels and had a rear spoiler. Production of all Z8s stopped in 2003 after 5,703 units left Munich – nearly half of which were destined for the U.S. market. Today, the cars are recognized as one of BMW’s high points of the last several decades, and have achieved collectible status only 15 years after they bowed. Some cars have experienced problems with the engine’s variable valve timing units, and others have had cam sensor issues, but overall the cars have been fairly reliable. Most were not originally daily drivers, so seek out original owners when possible. Also, steer clear of cars with deferred maintenance, as repairs can be expensive when they do occur.